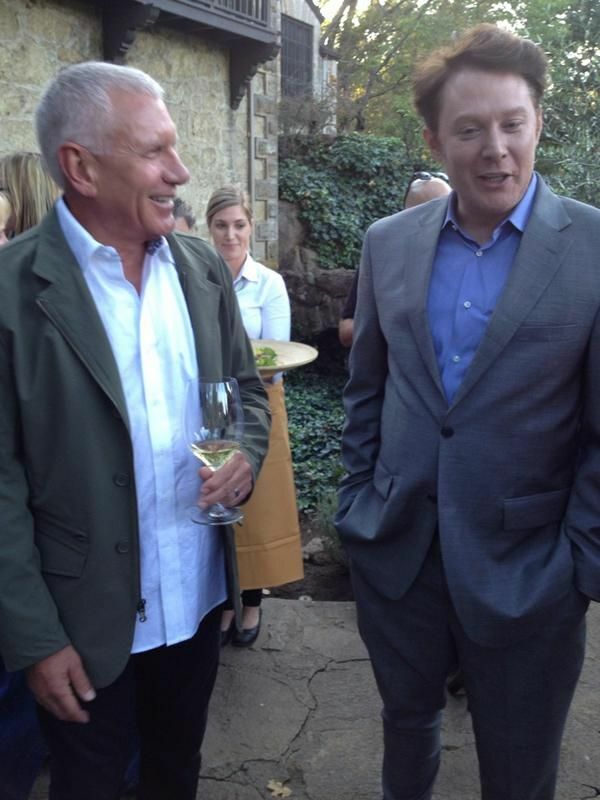 Clay Aiken – A Guest of Napa! 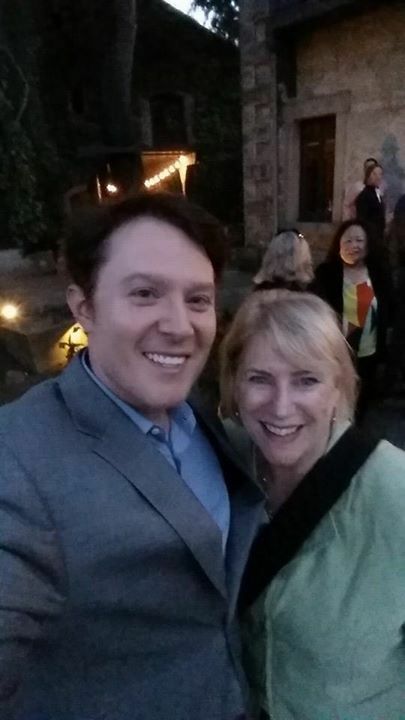 On Monday, September 29, 2014, Clay Aiken and his finance Director, Nick Leisey, made a short but dynamic stop in Napa, California. 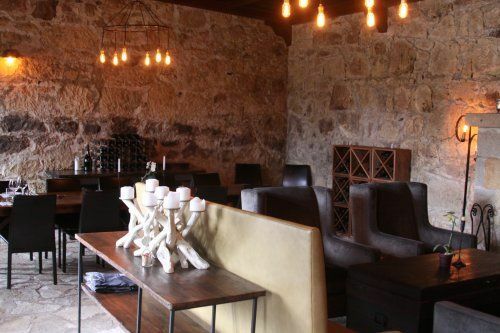 This fundraiser was originally scheduled for August 27th, but was postponed due to the severe earthquake that hit Napa just a few days before the event. I live rather close to Napa so I was able to attend this beautiful party. I can’t think of a more beautiful setting for a party. The main building of the Whetstone Wines Cellars was built in 1885 but the beauty of the estate has stayed the same. It certainly was even more special because the weather was perfect. There were approximately 100 people at the reception. We were greeted by Diana Zapolski who made sure that everyone felt at ease at the event. 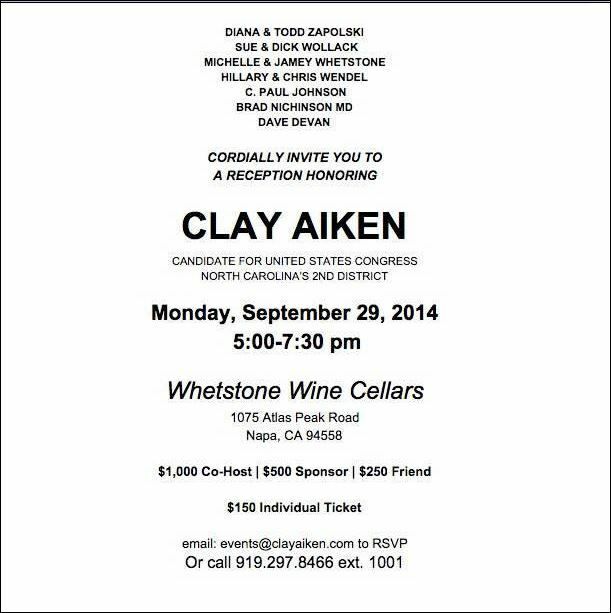 The crowd was made up of many local politicians and people in the wine community. 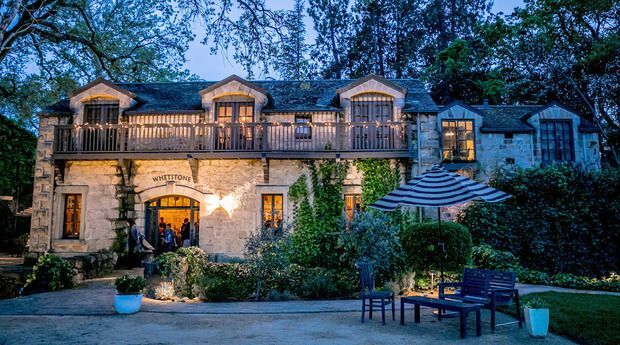 Whetstone served both a red and white wine to the guests and members of the wait staff constantly walked through the crowd with delicious hors d’oeuvres. Clay and Nick arrived at about 5:30 and they were immediately greeted by the many people who were on the front patio. We were all asked to meet inside the main hall. Todd Zapolski talked to the guests about why he was hosting a fundraising event for someone across the country. He talked a bit about Clay and his background including his work as an educator in North Carolina before he was on American Idol. Clay came forward and gave an excellent talk about who he was and why he decided to run for Congress. He shared information about the beginning of the National Inclusion Project and his work with UNICEF. He stressed that he felt lucky to have a voice to speak for those who can’t speak for themselves. In the question and answer session, Clay was asked what were the top things he wanted to accomplish in Congress. Clay answered by sharing his interest in helping to build a sturdy bridge between the active military and the veterans associations. When Clay finished speaking, there was a wonderful buzz in the room as people were excited by what Clay had to say. He certainly impressed lots of people at this event. Nick stepped outside and made sure that people had donation forms and all the information they might need to talk their friends into supporting Clay too. Clay continued to shake hands and say hello and thank you to each guest. I did not see too many pictures (selfies) being taken, but everyone got a great greeting from Clay. The event was over about 7:30. I am so glad that my son and I were able to attend. It was an exciting night. When I got home, I found the following pictures on-line. Error: Error validating access token: Session has expired on Tuesday, 21-Aug-18 16:13:01 PDT. The current time is Thursday, 18-Apr-19 22:34:34 PDT.